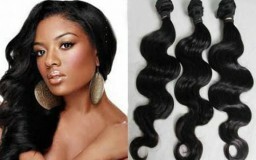 Mongolian Hair - Generale Hair Zone | Any Hair, Any Style, Any Product!! 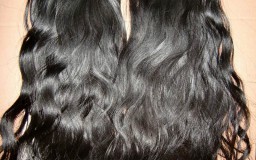 The Mongolian Hair is hair from a Mongolian donor. The hair normally comes straight with a slight body to it. The Mongolians generally has a “Natural Black Color” The color is not as dark as Chinese or some Indian hair. The color is very close to a lighter 1B/darkest #2 color. Does the Mongolian Virgin Hair come in natural texture other than straight? NO, over 80% of Mongolians have straight hair with slight body. If you were offered Mongolian Hair in other natural textures, we almost guarantee that it’s either not Authentic Mongolian Hair or it has been treated for texture!